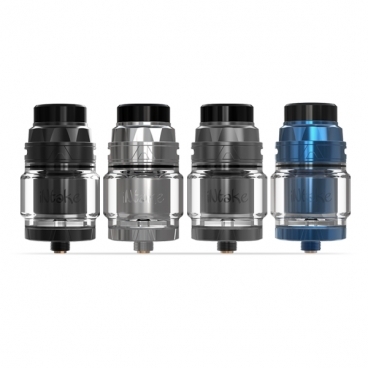 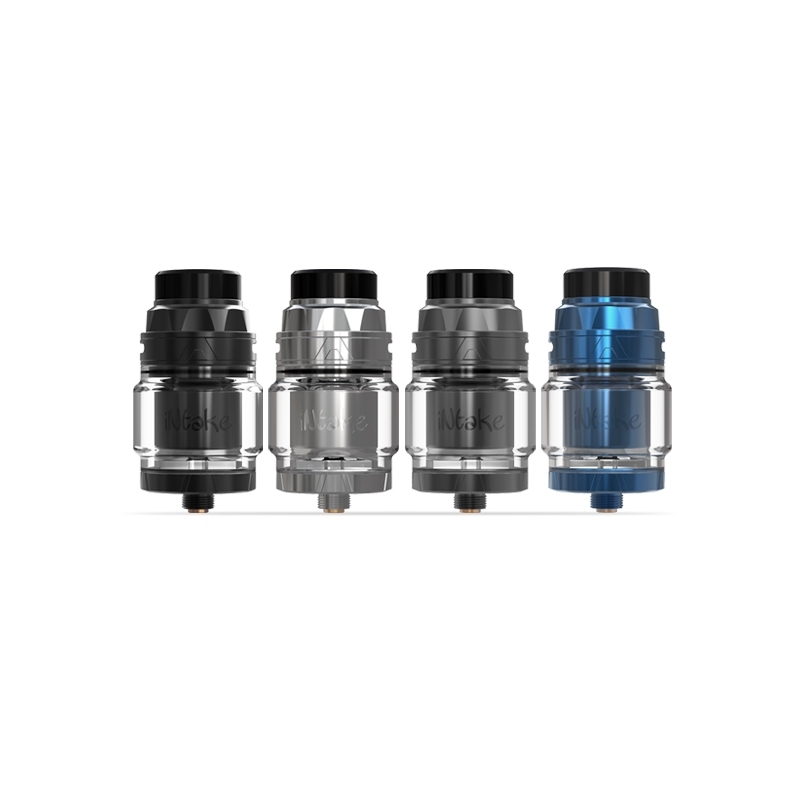 Augvape and Mikevapes are proud to introduce Intake RTA, a 24 mm diameter, LEAK PROOF single coil atomizer with two tubes direct the air from top to the bottom of coils. 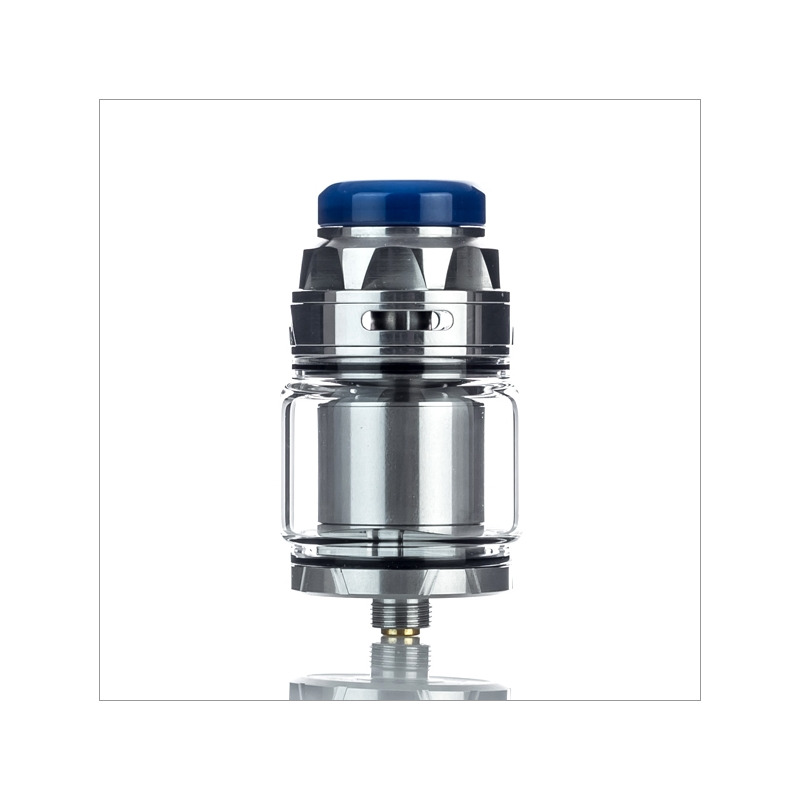 It comes with two glass tube. 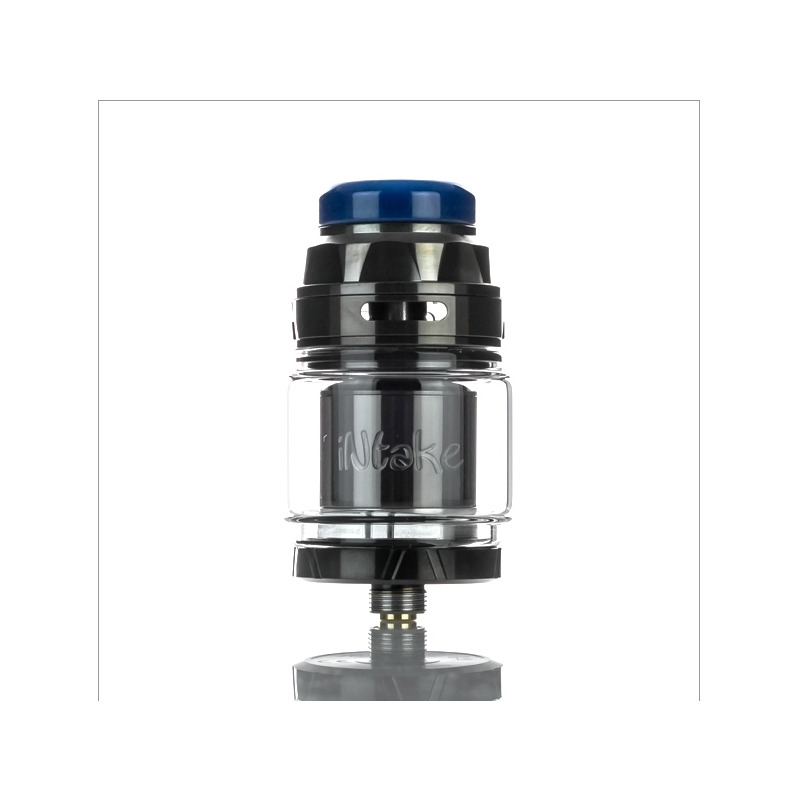 It holds 4.2 ml eliquid with bubble glass installed. 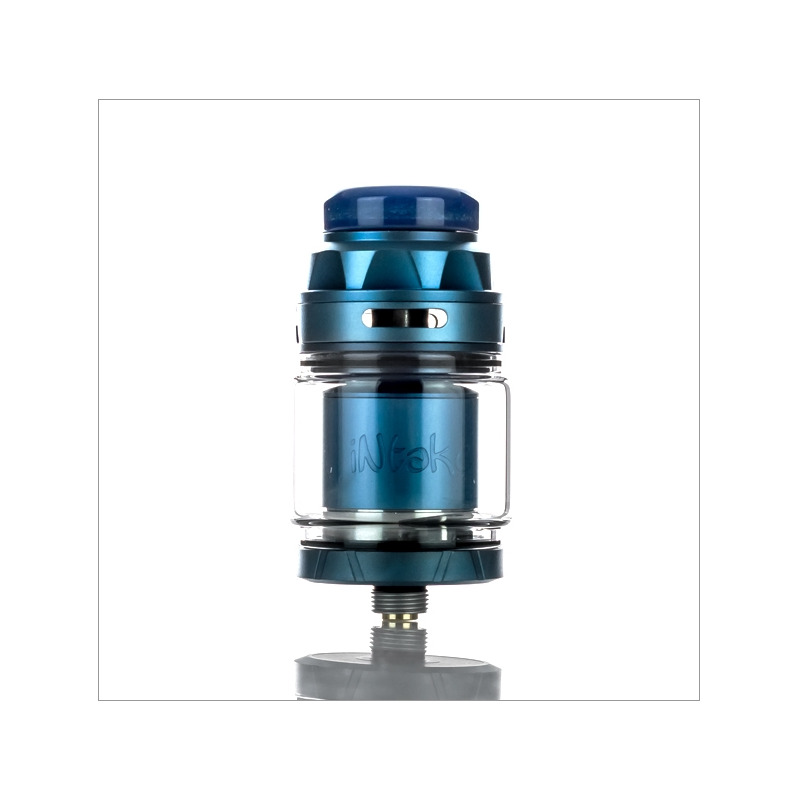 The build deck has two posts with open channels which you can easily put your coil in. The flavor is remarkable. 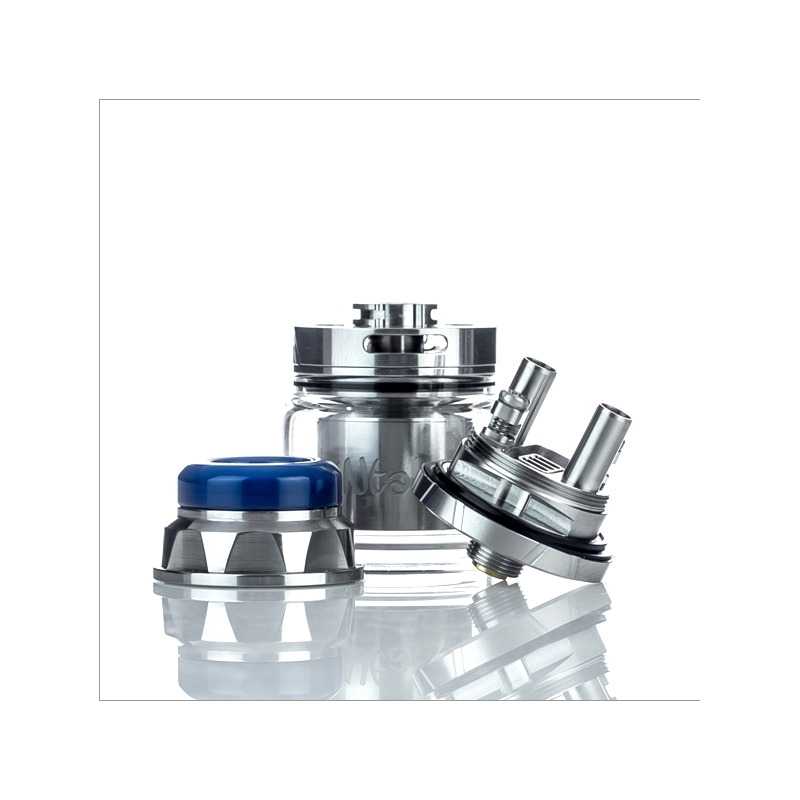 The two post build deck makes it easy to place your coils and the two air tubes on the build deck brings direct airflow underneath the coil to maximize flavor.